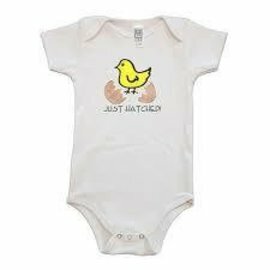 Simply Chickie clothing is super soft. 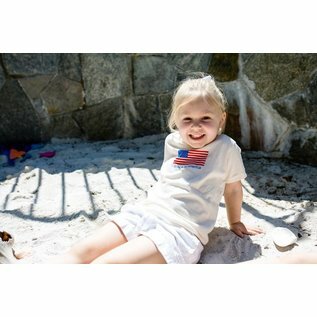 Screen printed on 100% GOTS certified organic cotton with eco-friendly, water- based dyes. 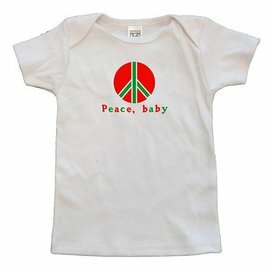 Feel great about dressing the baby in your life in our unique and popular bodysuits. 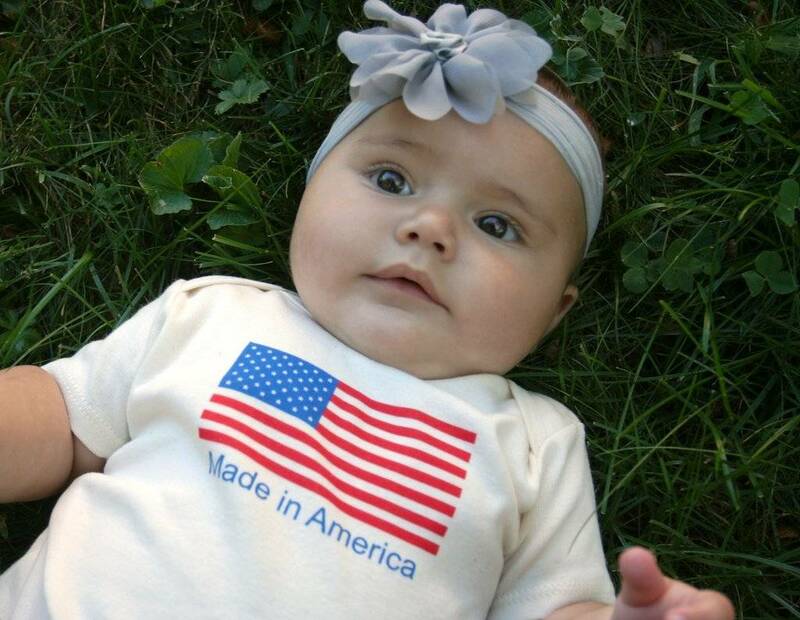 Made in the USA and machine washable. "My name is Gwendolyn Gardner, and I am the founder and designer of Simply Chickie Clothing. Over 10 years ago, I was diagnosed with Stage 2 Breast Cancer. That same week, I broke up with my boyfriend and found out I was pregnant with my little girl, Elizabeth. As you can imagine, the juxtaposition of life and death was confusing, yet transforming. I started thinking about what I put in my body and eventually what I put on it. I paid attention to smells and food and everything coming in contact with my mouth and my skin. I was eventually operated on and the cancer was excised. However, I couldn't stop there. I started taking really good care of myself—exercised—ate organically grown fruits and vegetables —and practiced yoga. I needed to live because I was going to be a single mom, and I didn't just want to be here now, but for years to come. I paid attention to labels and discovered that the lovely soft cotton clothing I enjoyed hid a dirty secret: the cotton crop is one of the most polluting crops grown. As I started making life-altering changes, I also thought about Elizabeth every step of the way---and other children just like her. 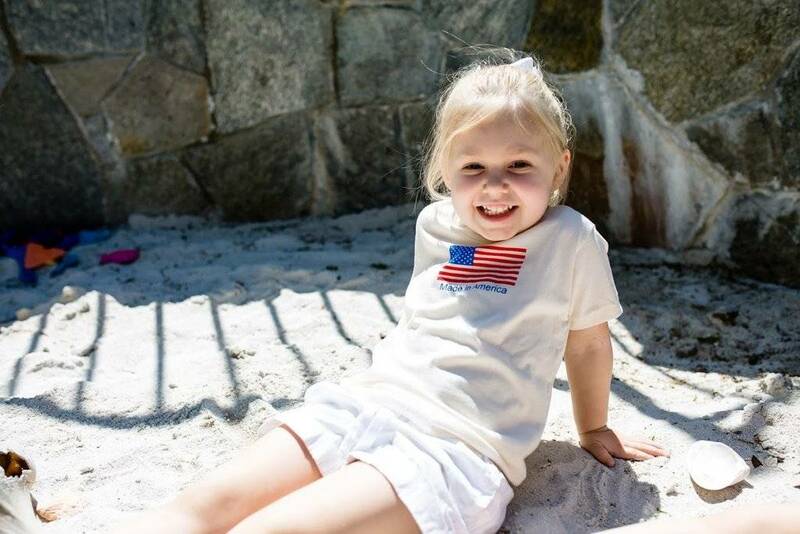 I knew for sure I was going to do everything in my power to ensure my little girl was as safe as I could make her--hence the idea of Simply Chickie was born. 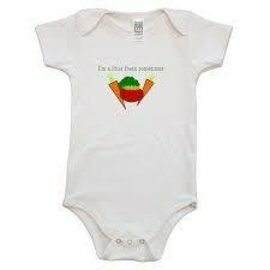 Since baby skin is very porous, I created an organic cotton clothing line for babies--that not only did I know would be safe for my Elizabeth and all other children who wore it, but I also printed the funny stuff that woke me up at night about babies on each piece. I wanted to make sure I gave the parents a moment to laugh because I remember a time when I couldn’t. And now, thank goodness, laughter is part of my every day."